Glacier walks On the Nigard arm of the Jostedalen Glacier there are daily guided glacier walks, suitable for any age group or adventure level. 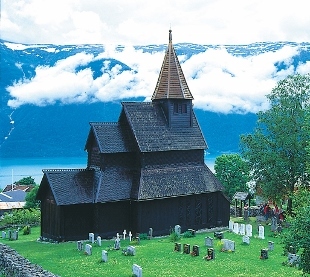 The oldest stave church in Norway and a UNESCO World Heritage site. Sognefjellet is the highest mountain road pass in Northern Europe. The road runs along the Jotunheimen National Park in the north, and Breheimen in the south. Rafting on the wild glacial river that runs from the Jostedalen Glacier to the fiord. Trips available for the whole family. 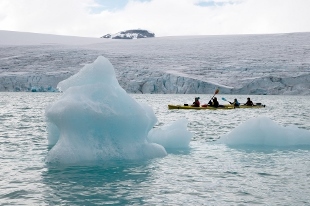 Icetroll arranges kayaking trip on the Styggevatnet Lake (starting usually in early July), and guided walks on the Austerdalen Glacier, which is located alongside and partly in the lake. Rainy day? How about going for a swim in Gaupne's new indoor waterpark? Lustrabadet is located about 500 metres from Gaupnetunet, and offers several slides and pools, including a children's pool, a therapy pool and a sports pool. There's also an outdoor pool, heated all year, a cafeteria and a lawn area. Easy to spot across the Lusterfjord, the striking Feigumfossen waterfall, with its 218 m free fall, is one of Norway's tallest. Kayak trips and adventures for the whole family on the Lusterfjord. Leirdalen offers possibilities for mountain fishing and hiking, along with glacier walks, or, for the more adventurous, body rafting in river canyons. The Jostendalen National Park Visitor's Centre holds exhibitions, souvenirs and a cafeteria with spectacular views of the glacier. 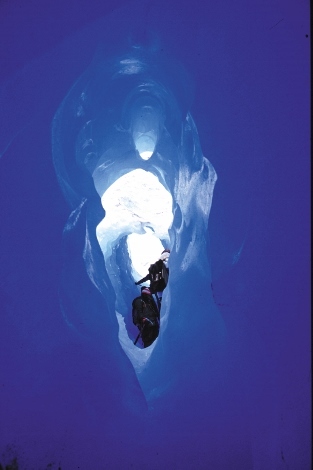 This is also the meeting point for activities and excursions in Jostedalen, including glacier walks, rafting, guided hikes, kayaking on the glacier lakes, and more. The mountains around Gaupne are criss-crossed by marked hiking trails to explore at your own leisure. 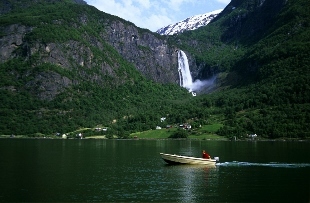 Follow the beautiful river valleys or find a spot to enjoy the many wonderful views of the fjord and mountains. 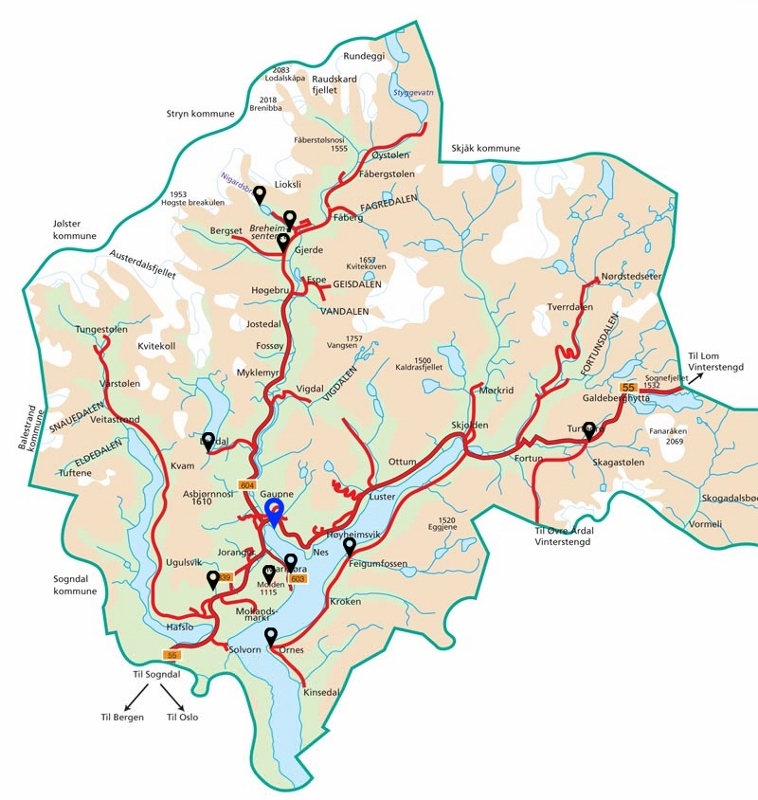 Sogn Ski Centre is located on the road to Sogndal, a ten minute drive from Gaupne. Safe family area with two lifts, one of them the longest in Norway (2 km). Enjoy the amazing views from the top, a 1000 metres above the fiord, and six km of downhill slopes, including Scandinavia's longest - the Sognefjord-slope. 13 km of cross-country tracks wind through the forest and hills. There's also a cafeteria.